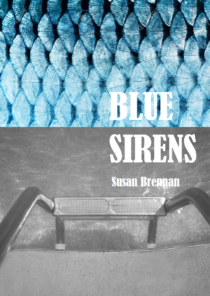 So thrilled to be a part of Kristy Bowen’s stellar Dancing Girl Press. 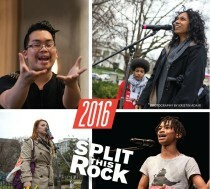 If you are in the DC area April 14-16, 2016 swing by the marvelous & mighty Split This Rock Poetry Festival! 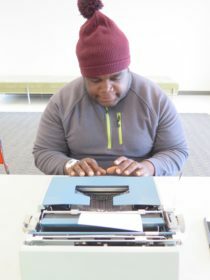 I joined Poetry Found, a Poetry Foundation initiative, implementing several exhilarating poetry activities at First Night Evanston’s amazing New Year’s Eve event. 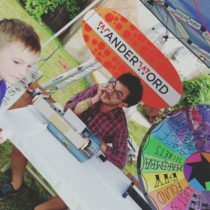 WanderWord MASS MoCA Free Day!! 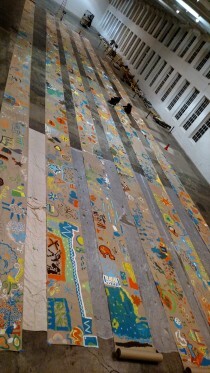 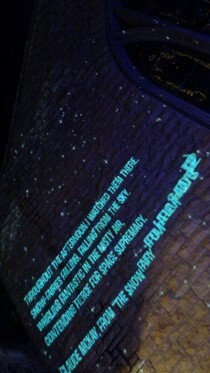 WanderWord had a blast at MASS MoCA Free Day! 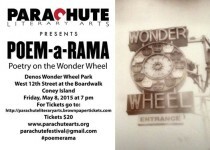 the first ever poetry reading on the Wonder Wheel!